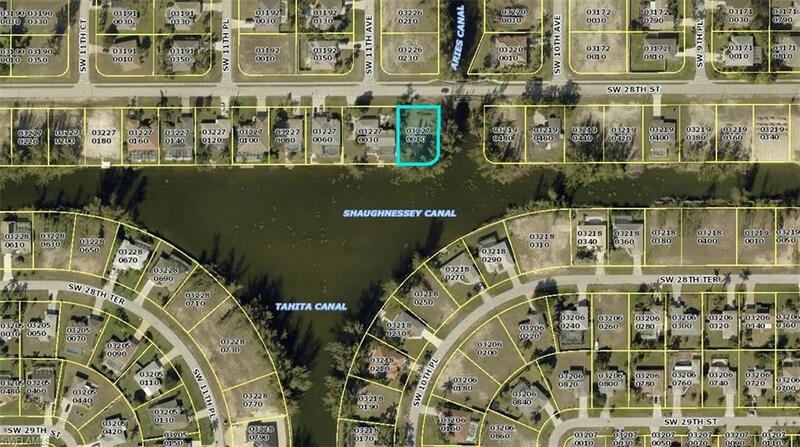 Exquisite southern exposure waterfront lot overlooking the intersection basin of Shaughnessy Canal/Tahita Canal in desirable SW Cape Coral featuring 204 ft of waterfront! Navigate the waterways via boat, canoe or kayak and/or enjoy some great fishing! Centrally located with easy access to shopping, dinning and entertainment, and the bridges to Fort Myers and the beaches of the Gulf of Mexico... 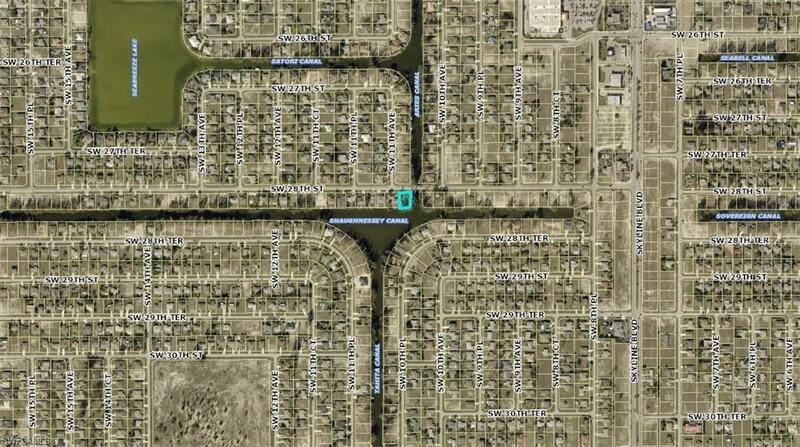 Build the home of your dreams on this beautiful lot!